Imagine in the middle of a hectic week of emails, appointments, work, cooking and running after the children (any mummies reading my blog?) you have an entire hour all for yourself. 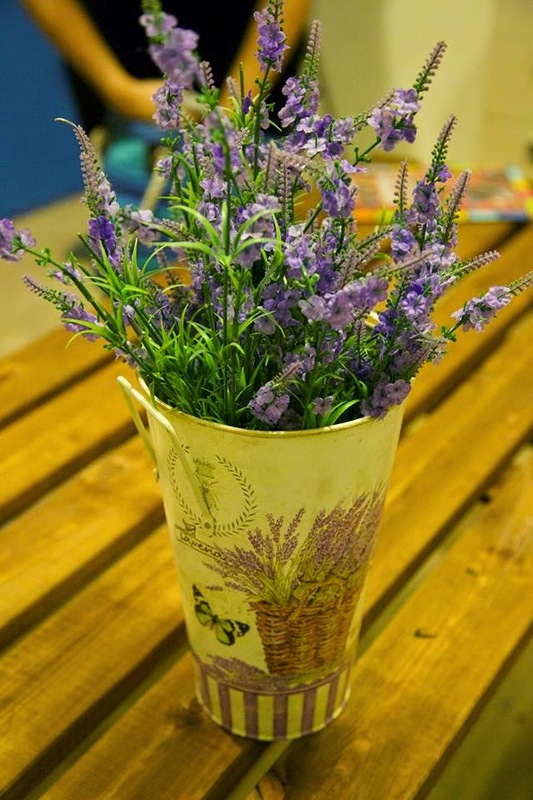 In a place with candles, flowers, and everyone you see greets you with a smile. A dream in Erbil? Well, no longer. 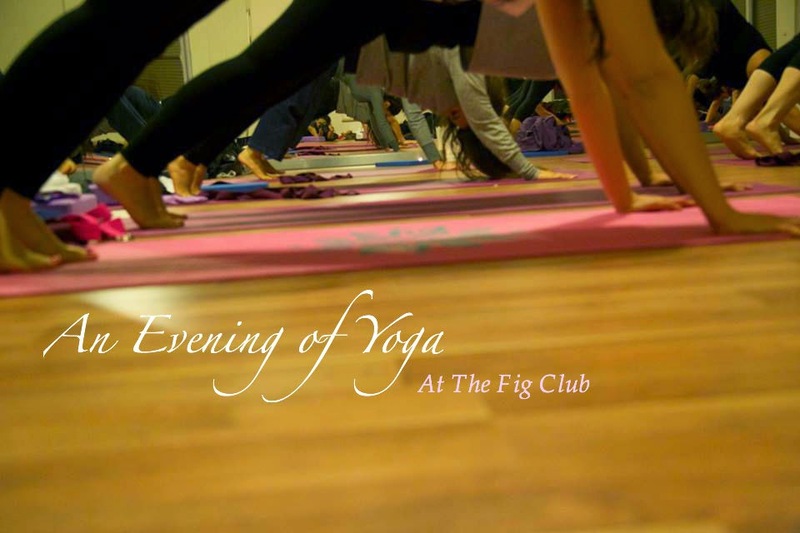 Welcome to the Yoga class at The Fig Club. 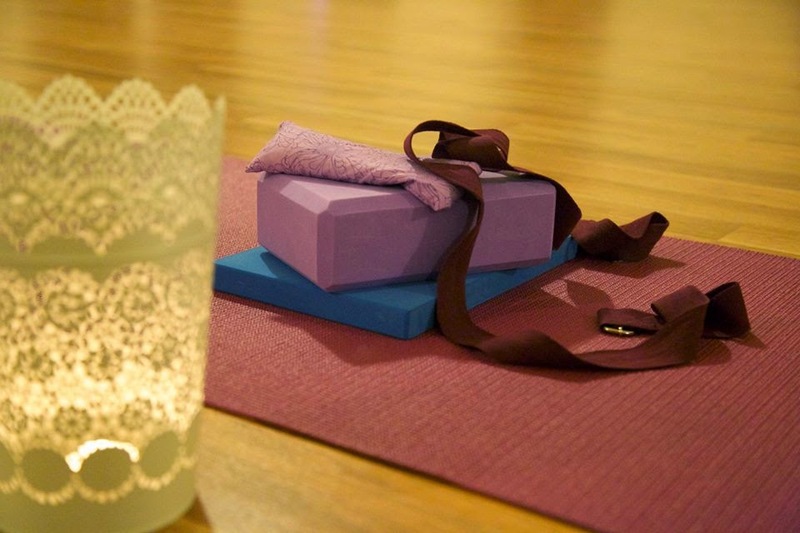 Yoga classes in Erbil? Now that is exciting! 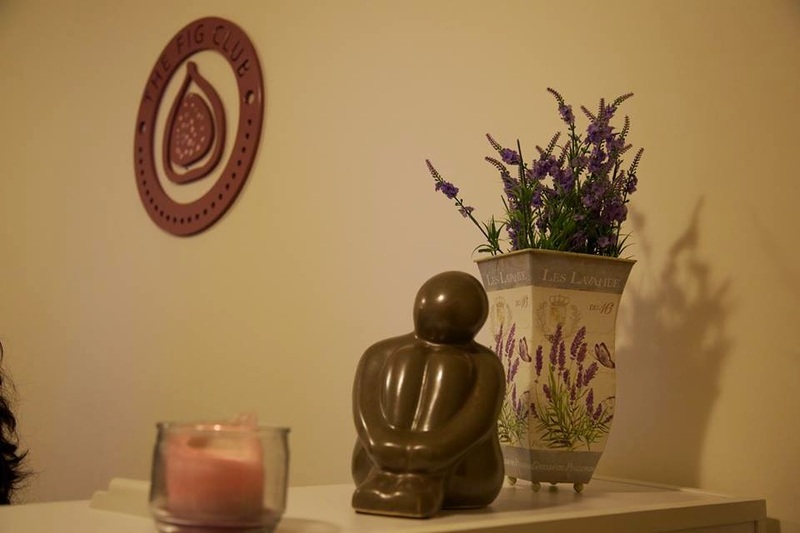 A very sweet, Sophia, from the heart of UK, London, is the founder of the place, she also happens to run the ladies Yoga classes on Wednesday evenings. I speak to Sophia as I comfortably sit at the kitchen bench (did I mention this little place feels like a home), she begins preparing for the evening class while answering my never ending questions (sorry Sophia!). Her story on how she ended up in Erbil and what lead her to form this center is a very interesting one which I will leave you to find out. Ask her when you visit, Promise? 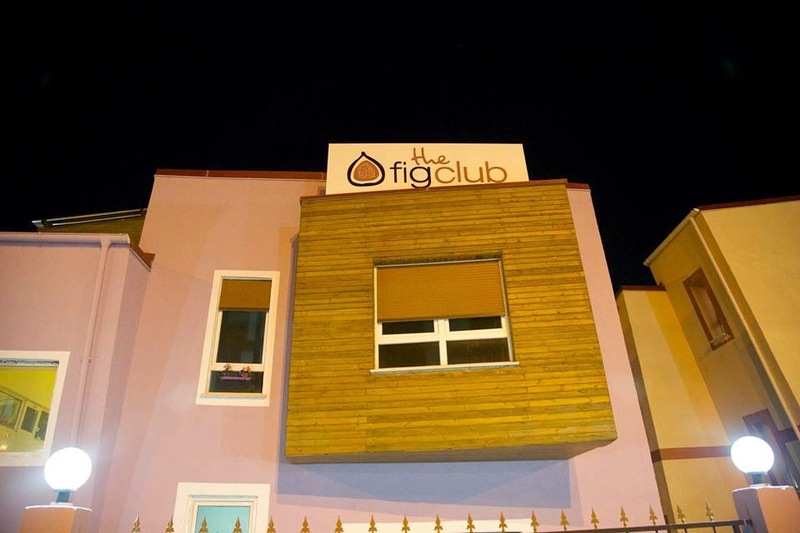 Inside the big purple house The Fig Club already has more than 300 memberships within less than a month from the officially opening day (there is high demand on the classes, and like any great place you actually have to reserve your place). There are classes like Zumba, Aikido, Hip Hop, Oriental Dance, and Yoga for adults. 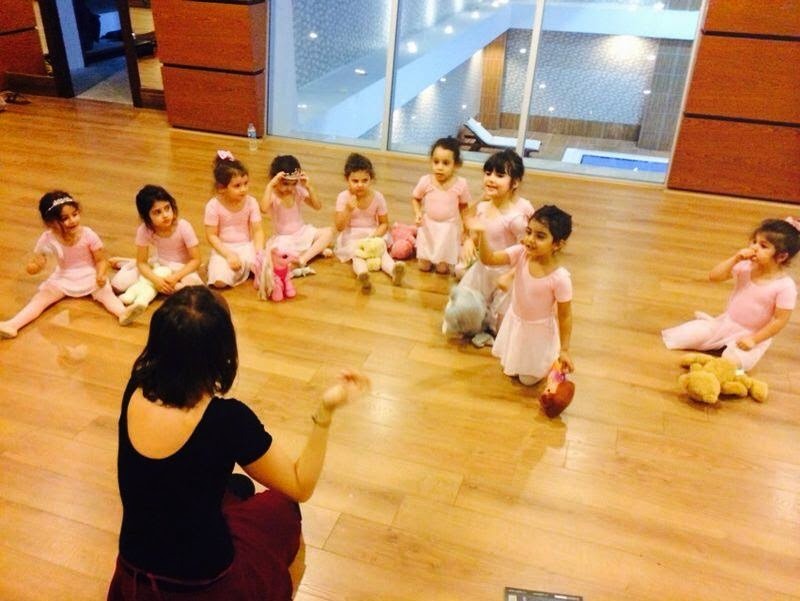 As for children, it’s a full schedule the entire week with arts, music, hip hop, ballet, piano, flute, martial arts, and guitar classes for the little ones and even teenagers. With a monthly membership at a very decent price children can now find something to do for their after school activities, other than the TV or mummy’s iPhone. There is also a playgroup for mothers and their youngsters every morning; and oh, so cute, baby yoga! Doesn’t the thought of it make you want to have a baby right away? If I am not wrong this is probably the only place in Erbil that provides leisure activities for children and teenagers as well as adults. A while back (umm, like two months ago) it seemed like a dream to have a place in Erbil to go do something and enjoy yourself in, instead of sitting at a coffee shop or a restaurant eating (and gossiping). I love how The Fig Club attracts people of all ages and backgrounds, for example during Wednesday’s Yoga class I met Asian women, American, British, Kurds and others too. The receptionist is wonderful and very helpful. People actually smile in this place. Definitely an evening well spent for the same price as a coffee or fast food sandwich. I came back home fresh, full of energy and above all, calm. Very calm. Did I mention it’s a purple wonder land? For the lads out there (if you happen to have read till here) don’t be upset, there are different options for you as well. For the comfort of everyone Sophia has kindly set different classes at different times for only women and mixed classes for those who don’t mind. 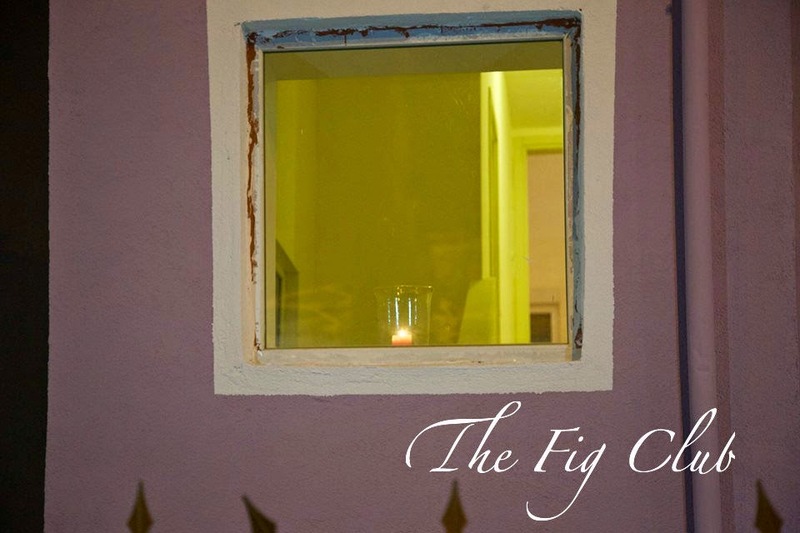 Make sure you follow The Fig Club on Instagram, Facebook and Twitter they promise to be very quick in their replies, but don’t blame them they are super busy Figs! Sazan, this is brilliant. How can I reserve for the Aikido?